This is the place to start. 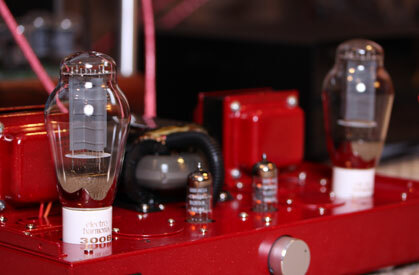 Check out the following tube reviews for guidance in getting the best possible tone out of your tube equipment. "All of the 300B type tubes in this review are darn nice to listen to: the differences between them aren’t as dramatic as one might expect. That said, each tube had its strong points, and I tried to take a somewhat objective approach to the comparison work."